Better Together Weddings has created some Beautiful Bouquets for your Ceremony. 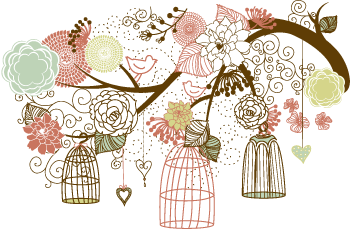 There are many wedding flower options to choose from, and if you don’t find what you like, let us know. Custom bouquets are available…send us a photo of a bouquet you have seen and we’ll get you a quote. Every Better Together package includes a complimentary fresh Rose Bouquet or fresh rose petals in your choice of red, white, pink, orange, yellow or lavender. A second color can be added to a rose bouquet for an additional $25. 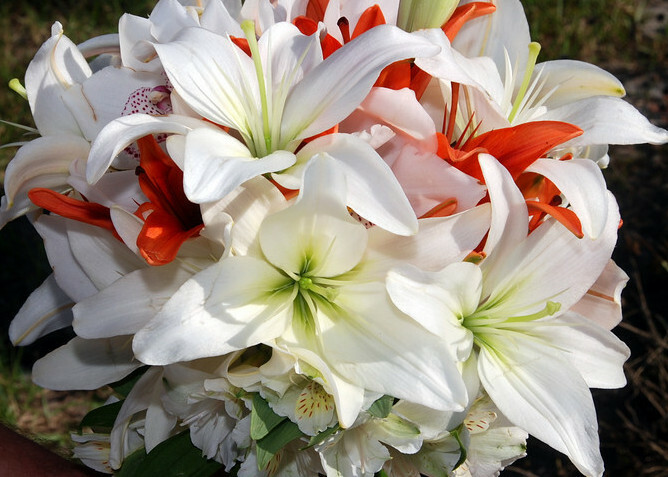 If you are interested in a more robust bridal bouquet, you may upgrade to one of our many fresh Deluxe Bouquet choices. Every bouquet photo below, when selected, has a brief description and a bouquet number that will appear. When you have decided on the bouquet you would like for your ceremony, click on the photo and note the bouquet number. This number will be entered on the reservation form when you book your event, and will help us know exactly which bouquet you have chosen. All deluxe bouquet prices will be quoted at time of booking. Fresh Rose Petals to be sprinkled on the ceremony site – $100. Color choices are red, white, pink, orange, yellow or lavender. A second color can be added for an additional $25.